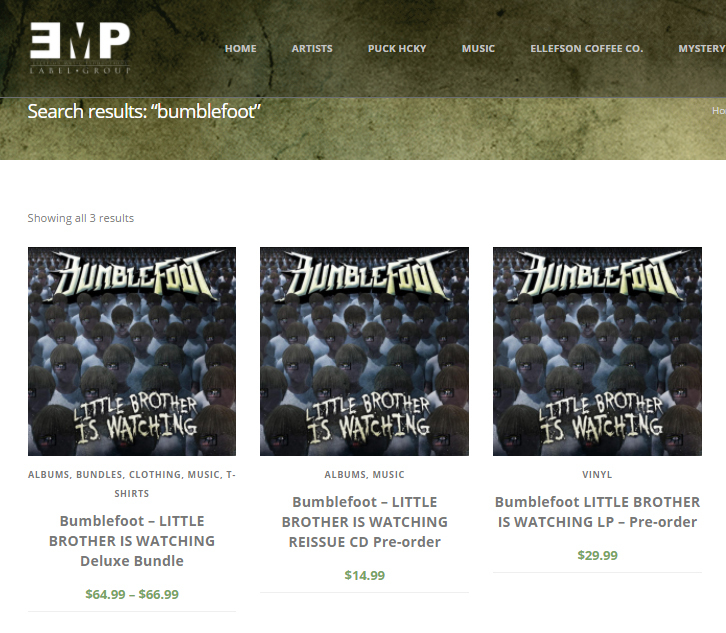 BUMBLEFOOT RELEASES COMING TO BANDCAMP! 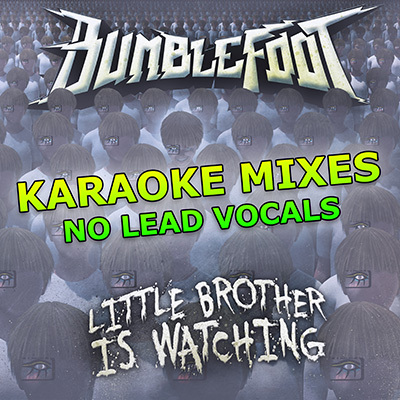 *Includes unlimited streaming via the free Bandcamp app, plus high-quality download in MP3, FLAC and more. 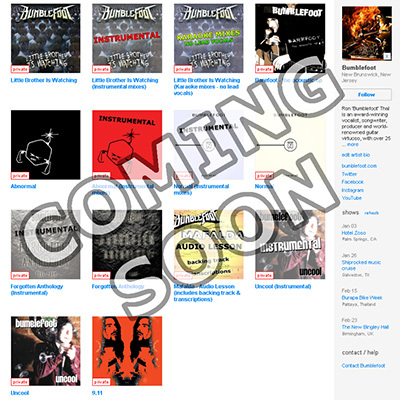 *All versions include hi-res CD art, vinyl art, and lyrics. 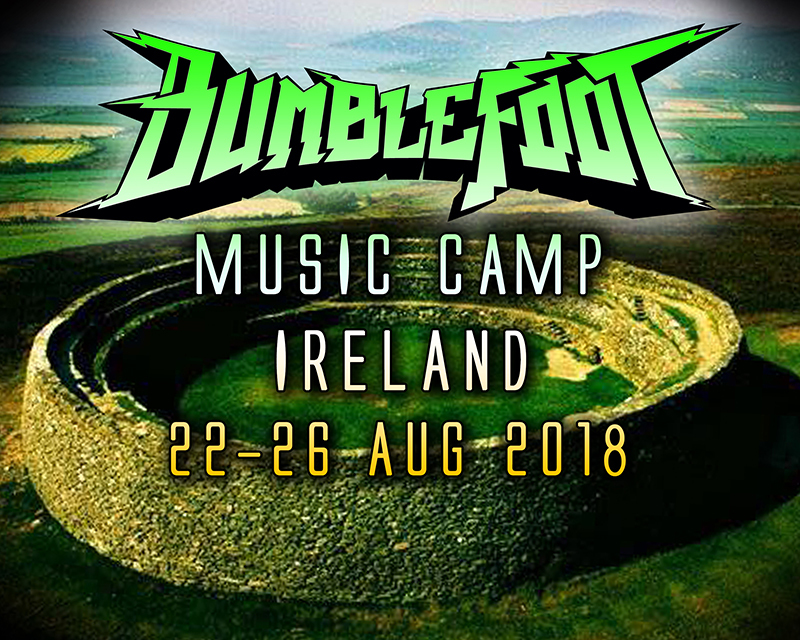 taking place 22-26 Aug 2018 in Ireland! 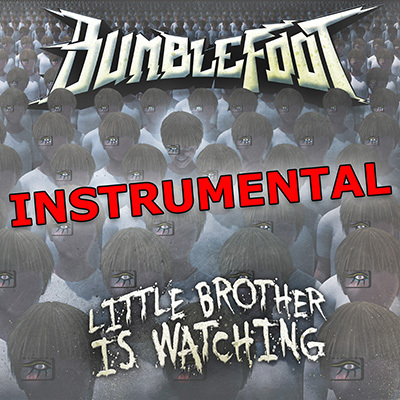 Ron 'Bumblefoot' Thal has signed a deal with EMP Label Group, who have re-released his 2015 independent solo release, Little Brother Is Watching, on CD and vinyl double LP on August 25th, 2017. 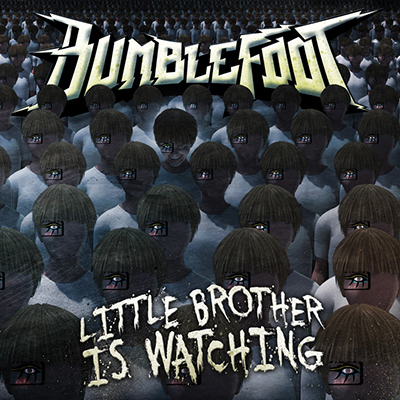 Bumblefoot "Little Brother Is Watching" on CD, and for the first time on limited-edition double-gatefold VINYL LP, and in a deluxe CD/LP/t-shirt bundle!! 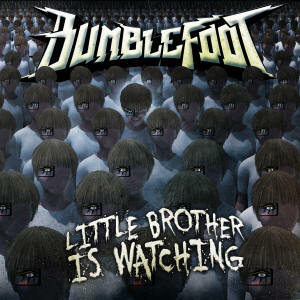 Loudwire.com has premiered the ambitious music video for "Don't Know Who to Pray to Anymore" from the latest Bumblefoot album Little Brother Is Watching. 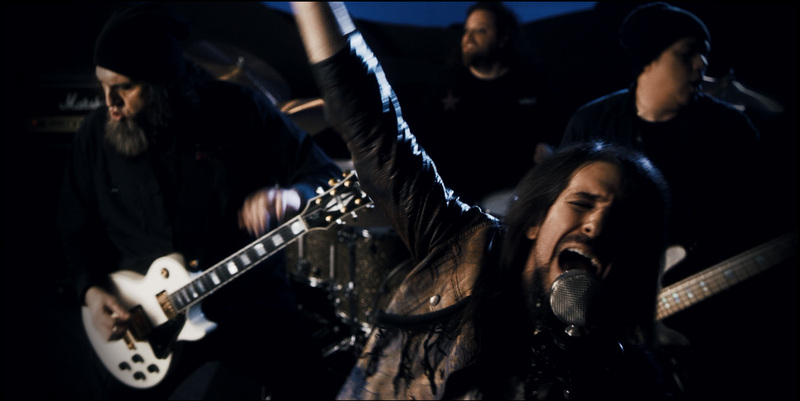 Clocking in at over seven minutes, "Don't Know Who to Pray to Anymore" is a true return to form for the epic music video format, with storyline footage showcasing characters in various stages of life, from childhood to adult, hitting an emotional 'rock bottom', faced with a life-changing choice. The stories are left open-ended, so you can ask yourself what choice you would make. "This song speaks for those that feel lost, betrayed, disillusioned, when we question all we believe in. When we start to lash out, and punish ourselves." says Thal. "This is a song about being in this place, in our own personal purgatory. We know we need to heal, but we're not ready to let go." Directed by Vojan Koceic, "Don't Know Who..." was a massive undertaking, filmed in three countries at 12 locations, including the Western Wall in Jerusalem, and gaining exclusive access to ancient Roman ruins by the Jordanian border, with the distinction of being the only music video to ever have been shot there (filmed by Director of Photography Ami Bornstein). 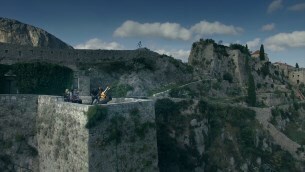 Additional band performances were filmed in Croatia at the Fortress of Klis and the Diocletian Palace (locations seen on the TV show "Game of Thrones"), plus an additional 8 sets and featuring more than 50 actors. "This video needed to be filmed in locations that have a deep historic and spiritual presence." says Thal. Additional filming locations included The Grianan of Aileach Ring Fort at a hilltop in Northern Ireland. "Director Gabriella Loutfi took a real cinematic approach with the song subject - rather than showing the current evolution of Orwell's 1984 "Big Brother", we turned the clock back to 1984 BC, showing how power struggles for control and order are timeless. The video plays out like chapters of a story - dominating rule, a demand for instant gratification, a revolt and the tables turn. Gabriella gave a 'tip of the hat' to pioneer filmmakers like George Melies, often choosing organic methods rather than digital effects. An example is the drowning scenes - long blue and white sheets stretching across a room, each end held by crew, being rippled and waved by hand as the actors would descend between them." "Big THANK YOU to Gabriella and the crew, actors & ol' friends, Lainie Speiser for hooking up our HQ NYC location and the wonderful guests Maryjean, Anju McIntyre & Lux Suicide... and of course the band! Dennis Leeflang (drums), Rocco Monterosso (guitar) & Frankie Italiano (bass). And the queen, "Mrs Foot"! Thank you for 'watching' the video, I hope you enjoy!"